Professor Nimmo is State Director of Microbiology for Pathology Queensland and Professor at Griffith University School of Medicine. He was a founding member of AGAR, having attended the first meeting in Sydney in 1985. He has been a long term member of the AGAR executive and has held the positions of chair and deputy-chair. His research interests include healthcare- and community-associated MRSA, the epidemiology of antimicrobial resistance and molecular typing of healthcare-associated and community-associated pathogens. He is a past-president of the Australian Society for Antimicrobials and a member of the National Pathology Accreditation Advisory Council. 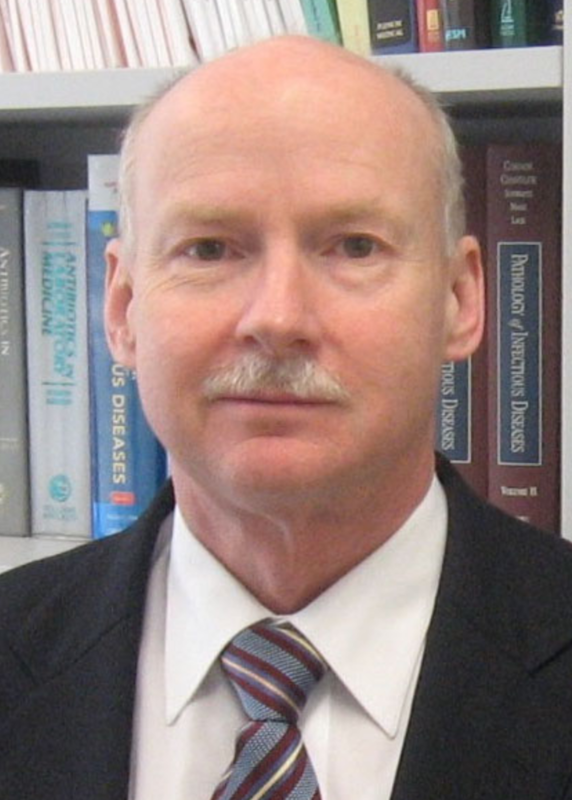 He is a member of the CLSI Working Group on Analysis and Presentation of Cumulative Antimicrobial Susceptibility Data, is a member of the Australian Strategic Technical Advisory Group on Antimicrobial Resistance and is chair of the MRSA Working Group of the International Society for Chemotherapy. Since 1985, he has published over 130 peer reviewed scientific papers.